Feeling crabby? No worries…that’s normal around these parts! 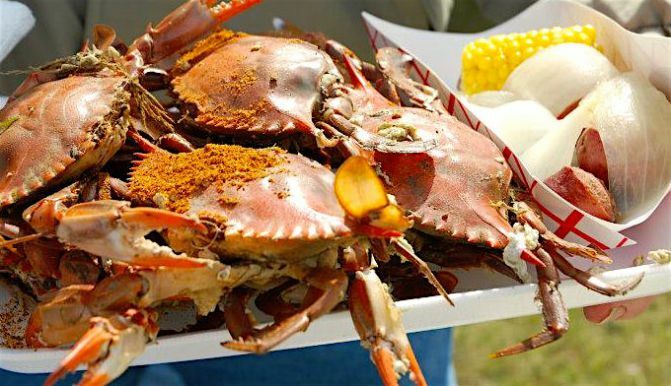 On May 21, 2016, Cape Charles Central Park will be filled with food, music, fun, and lots of things to see and do for the 5th Annual Crabby Blues Festival. And the best news? You can enjoy fresh off-the-boat crabs, live music, arts and crafts, and food vendors. Pack your bags and head to Cape Charles! 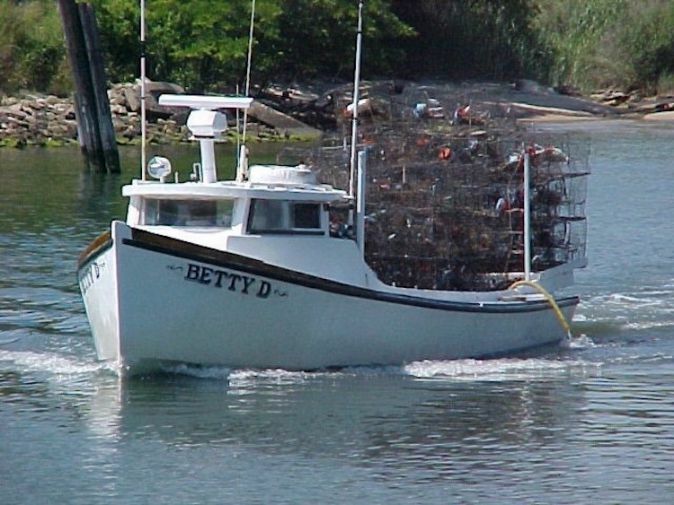 Imagine watching the boats come to the shoreline, filled to the brim with crabs. As soon as they bring their haul in, the crabs will be steamed on location. After feasting, if you are left wanting more, there’s good news. Steamed crabs will be sold by the dozen for take-away. The Crabby Blues Festival is held rain or shine, from 3 p.m. to 8 p.m. on May 21st. The proceeds benefit the Cape Charles Christian School, and Pfeiffer Riding Stables will be at the festival offering barrel train rides and pony rides. Add a whole afternoon of music and entertainment, and you’ve got yourself one perfect Saturday to spend on the shore! Here at the Bay Haven Inn of Cape Charles, our guests look forward to this event each May. 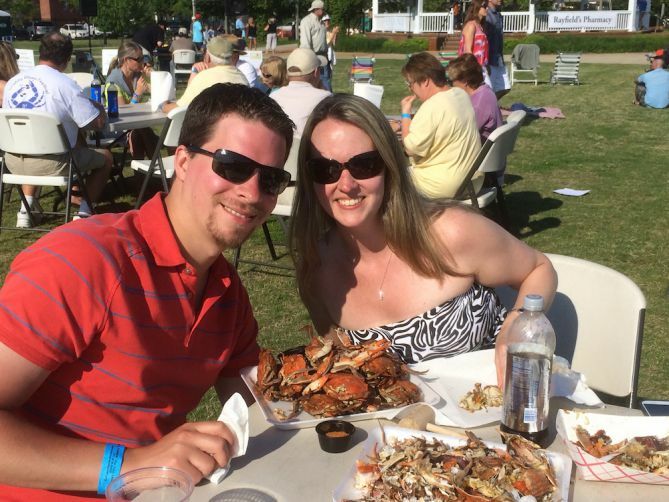 Last year, one of our newlywed couples attended the event–and it was their first time eating crabs. The community rallied around them, teaching them how to eat and pick a crab! Book your weekend stay at our inn early–as this is a popular event in our area. We will be happy to personalize the experience for you–should you be celebrating an anniversary, birthday, or any other special occasion. Give us a call at the Bay Haven Inn of Cape Charles and let us help you to make memories that will last a lifetime!